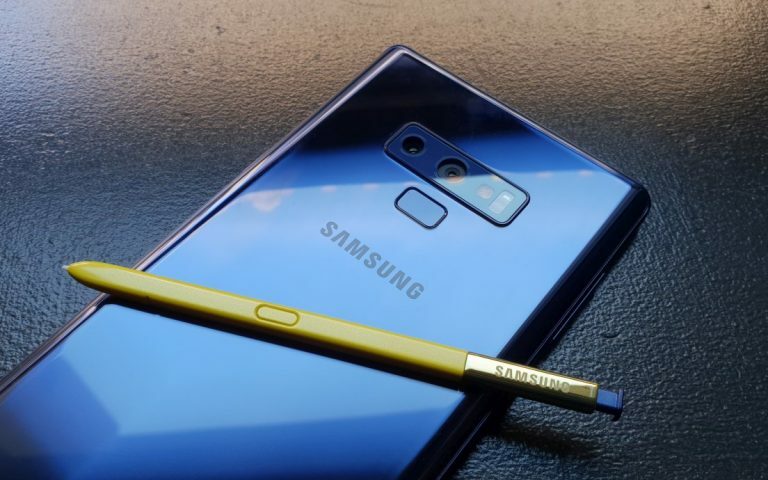 Samsung is having a big Galaxy A Unpacked event that’s happening next month. 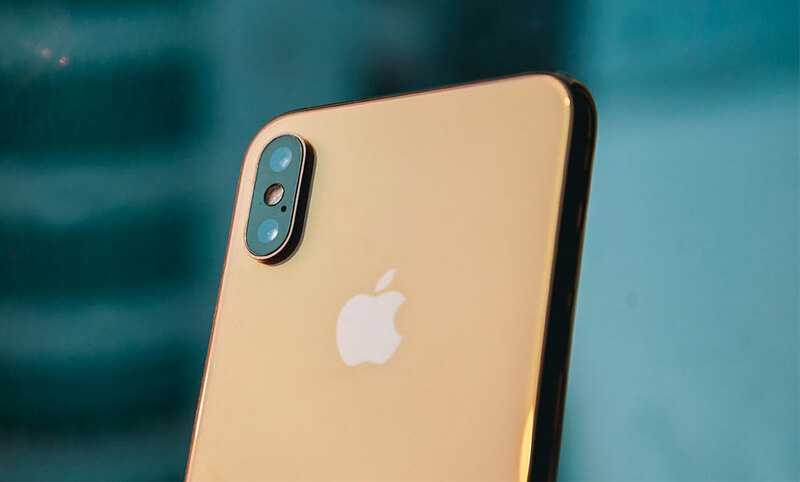 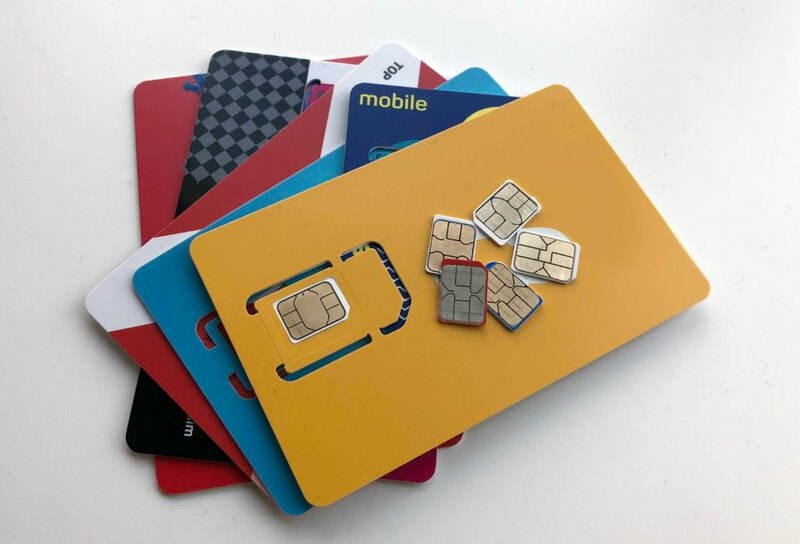 After introducing the Galaxy A10, A20, A30 and A50, the smartphone maker is expected to release up to three new models which include the Galaxy A90. 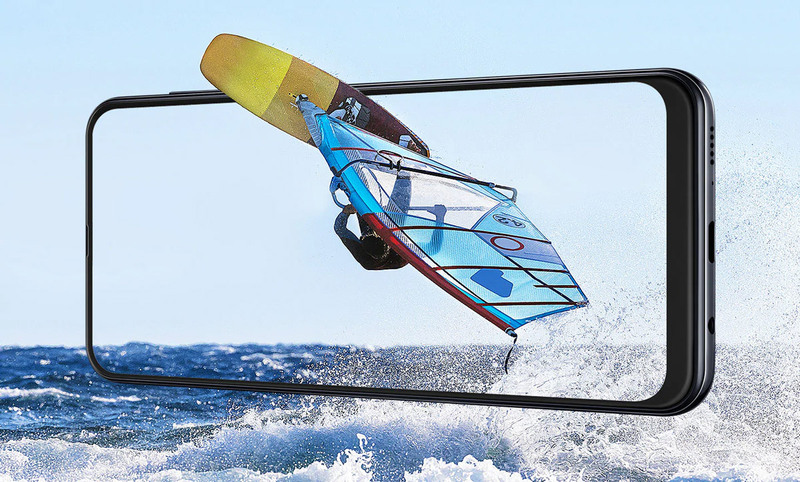 According to its Samsung Indonesia website, it appears that the Galaxy A90 will come with an all-new Infinity Display that’s free from any notches. 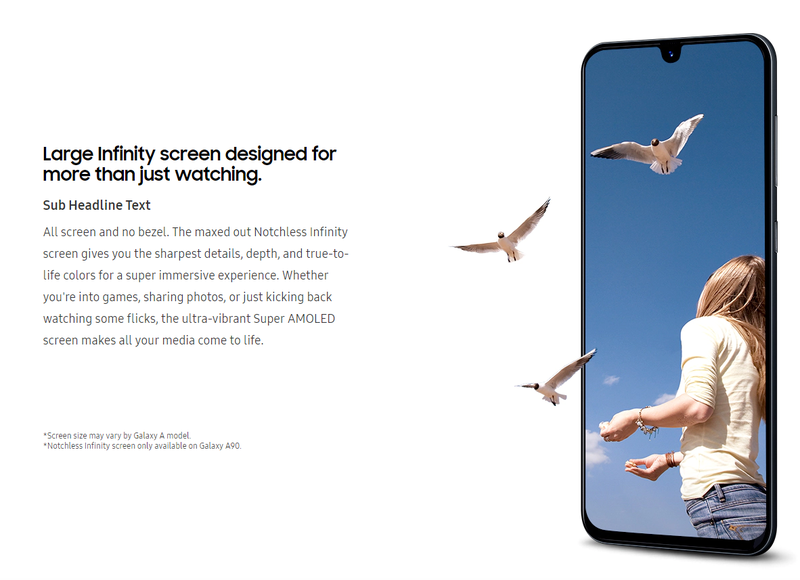 On the main Galaxy A page, there’s a section that talks about its immersive large screen infinity display that offers all screen and no bezels. 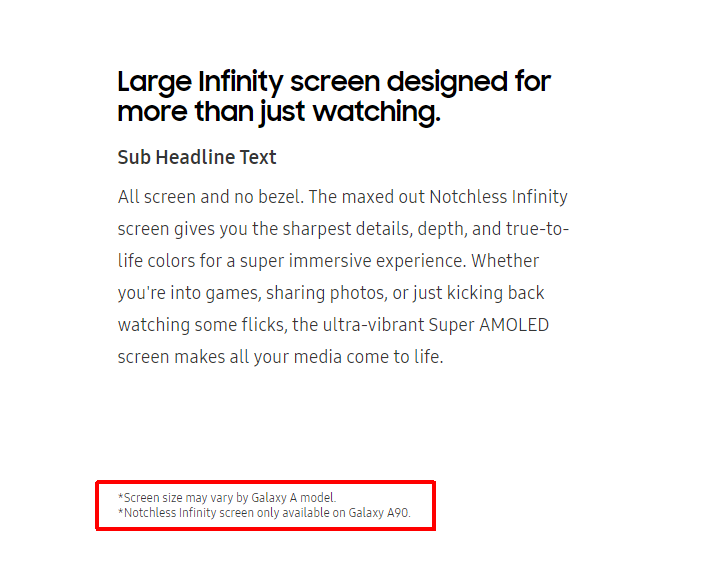 If you take a closer look at the fine text below, it mentions “Notchless Infinity screen only available on the Galaxy A90”. 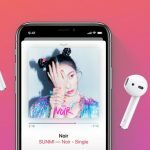 This isn’t the first time the Galaxy A90 was mentioned as it was also listed as an eligible device to enjoy Samsung’s Asphalt 9 promo offer. 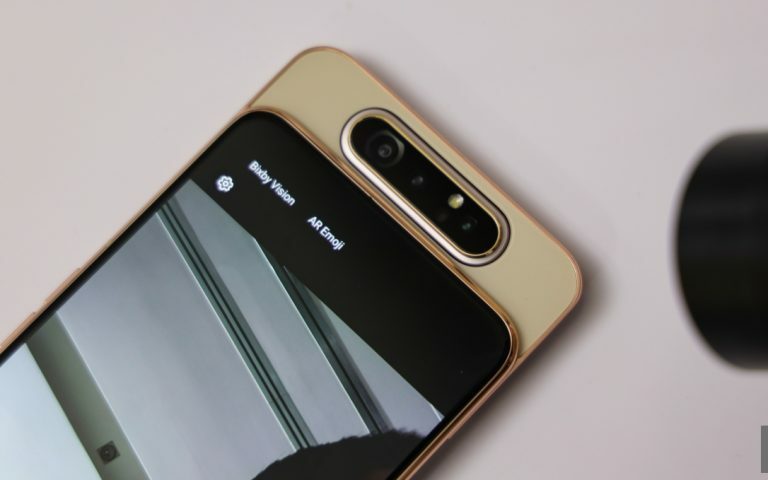 If there are no notches or punch holes, this means the Galaxy A90 will have to do something different to house its selfie camera. 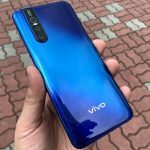 Could it be a slider phone like the Mi MIX 3 or will it come with a pop-up selfie camera like the Vivo V15 Pro and OPPO F11 Pro? 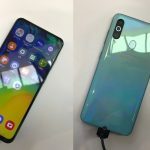 It was speculated that the Galaxy A90 might come with a pop-up mechanism but we haven’t seen anything concrete yet. 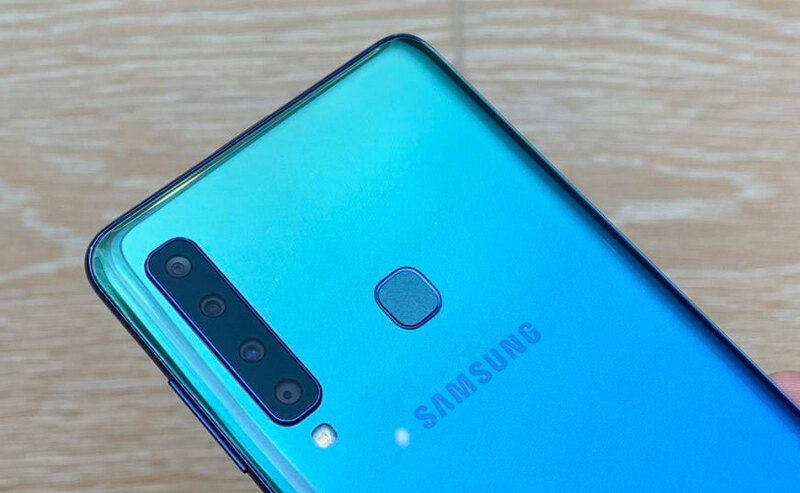 Since Malaysia is a key market for Samsung, you can expect the Galaxy A90 to be sold locally very soon. 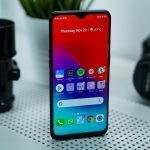 The new Galaxy A series for 2019 has gotten a huge revamp and it’s now significantly more affordable with great specs that would certainly appeal to most budget conscious buyers. 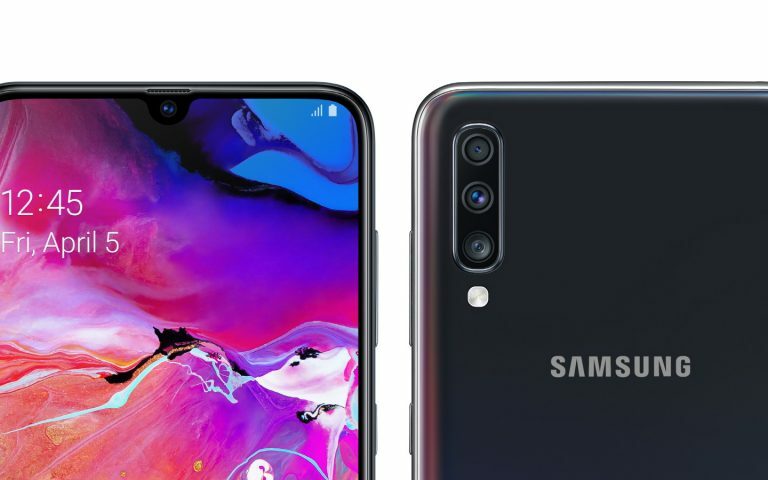 At the moment, the Samsung Galaxy A30 is priced at RM799 while the Galaxy A50 is going for RM1,199. 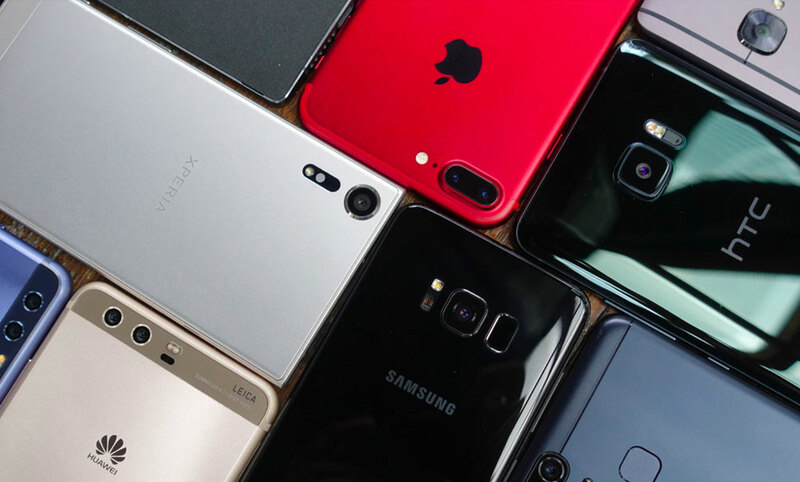 Both are having a large 6.4″ Full HD AMOLED displays and a generous 4,000mAh battery.